Most times these symptoms are not due to cancer, but if you have any breast cancer symptoms you should be seen by your doctor immediately to be sure you’re healthy and cancer free. Even if you haven’t experienced any symptoms, it’s still incredibly important to be seen for regular screenings. Your doctor is always able to check for breast cancer before you have any noticeable symptoms. 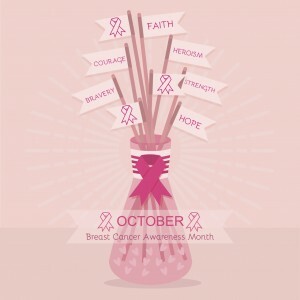 To schedule a breast cancer screening, contact Dr. Gordon C. Gunn MD in Fullerton, CA at 714-912-2211 or visit our website at www.gordongunnm.com for more information regarding our services.